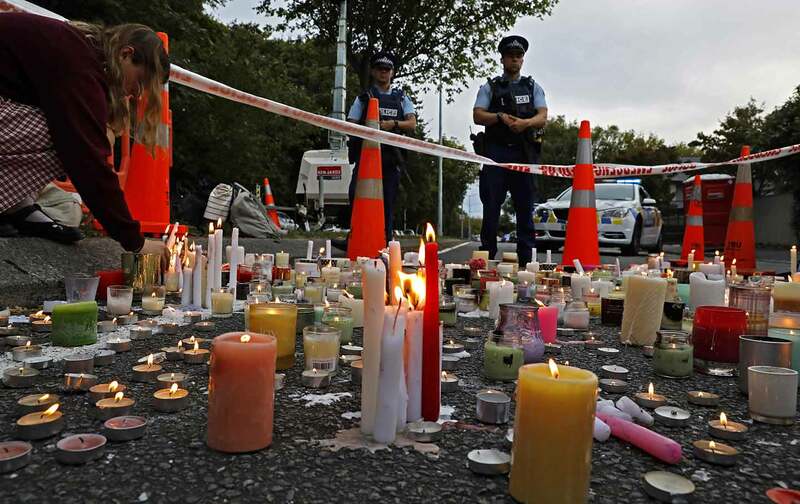 This past Friday, a white nationalist murdered at least 50 people in a terrorist attack at two mosques in Christchurch, New Zealand. Minutes before he opened fire, the gunman posted a nearly 90-page manifesto full of Islamophobic and anti-immigrant sentiments. When asked after the shooting whether he sees a rise in white nationalism, Trump said he “didn’t really” think it was a big issue. But white nationalism and Islamophobia are grave and growing threats. This week’s Take Action Now shows you how to stand against hatred in your community. New Zealand may be thousands of miles away, but you can still send help to those affected by this tragedy. Donate to one of several fundraisers set up to support victims and their families, or write a letter of support to the faith community at the Al-Noor mosque targeted by the shooter. In times like these it’s all the more important for allies to create strong relationships with vulnerable populations in their communities. If you are not Muslim yourself, this guide will show you how to reach out to your Muslim neighbors with courtesy and respect, and you can use this template to plan and host an inter-faith dialogue dinner. Given Trump’s implicit support for white nationalism, and the vacuum of leadership against hate in the federal government, we need to call on our local governments to affirm their support for Muslim communities. You can use this toolkit to push your city council or school board to pass a resolution condemning Islamophobia, or reach out to the Movement to End Racism and Islamophobia to plan an anti-bigotry seminar in your school or workplace.